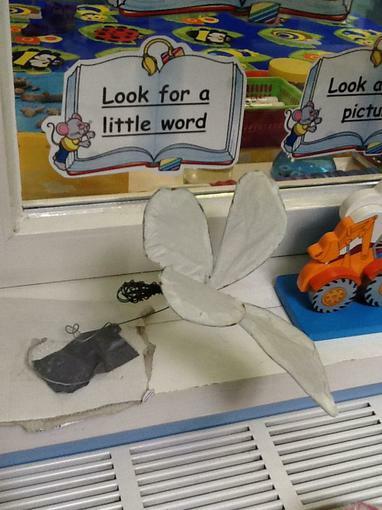 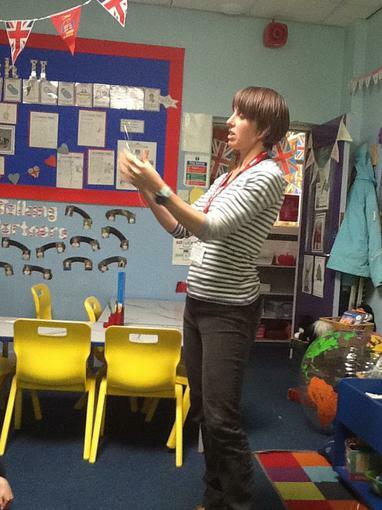 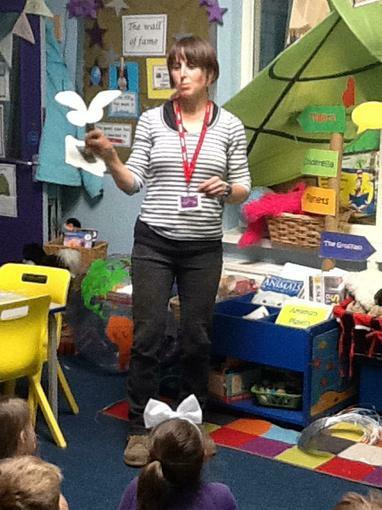 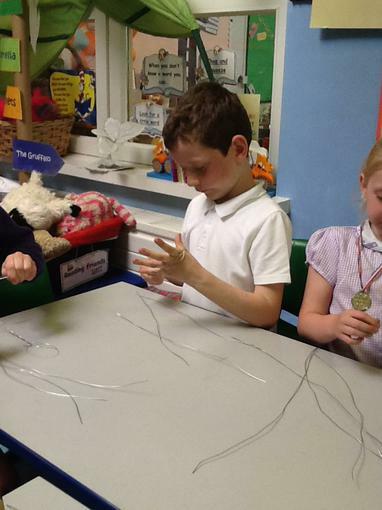 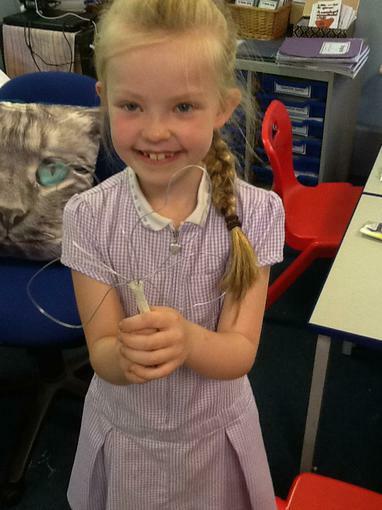 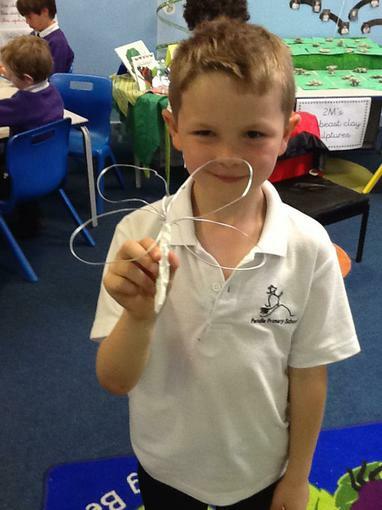 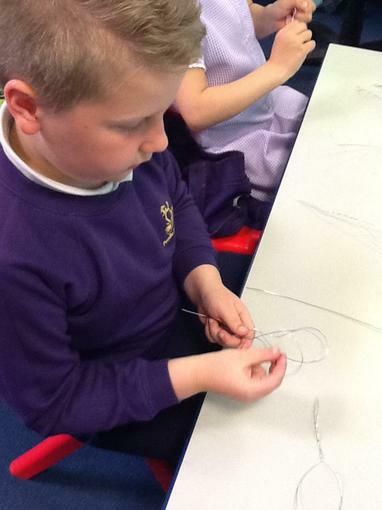 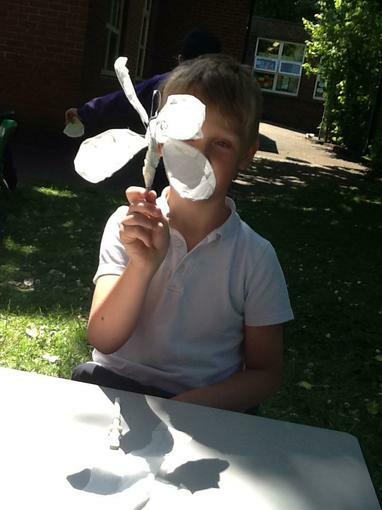 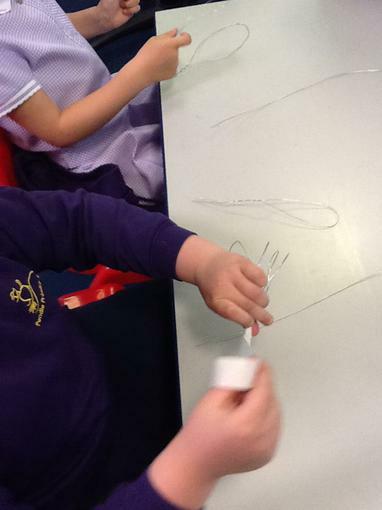 We were lucky to have the local sculptor Clare Biggar visit our class to help us make a metal butterfly. 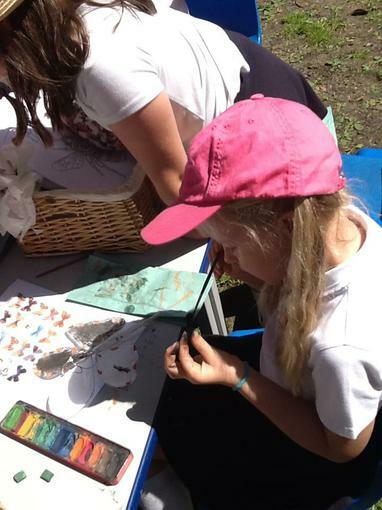 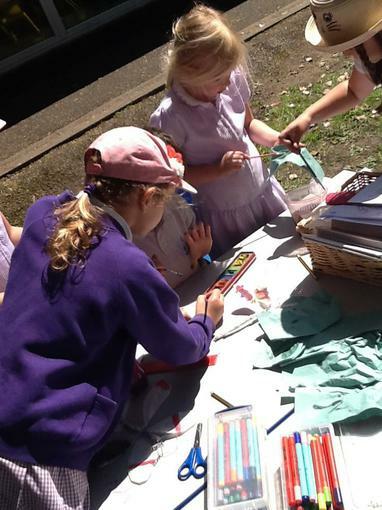 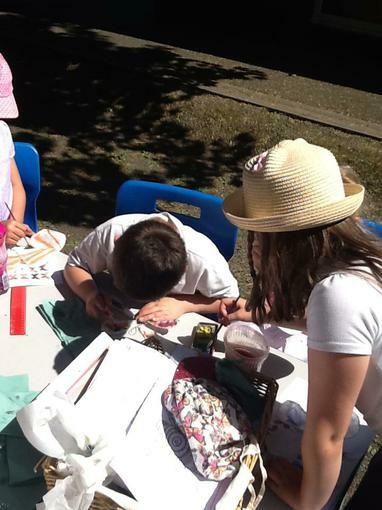 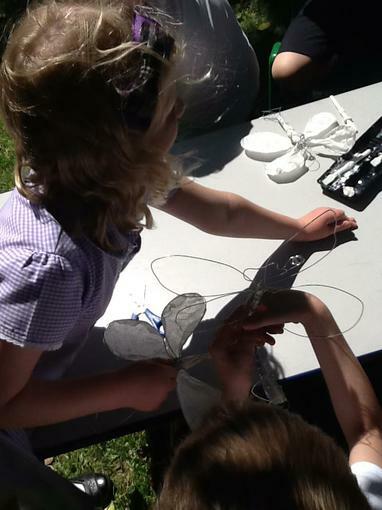 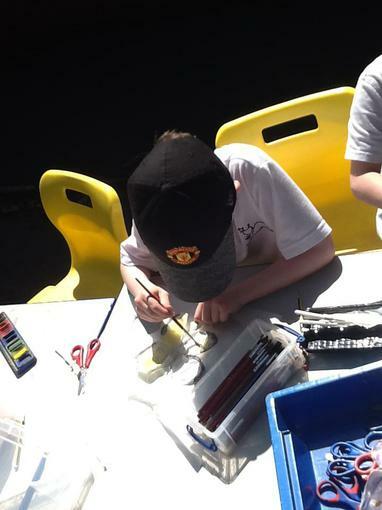 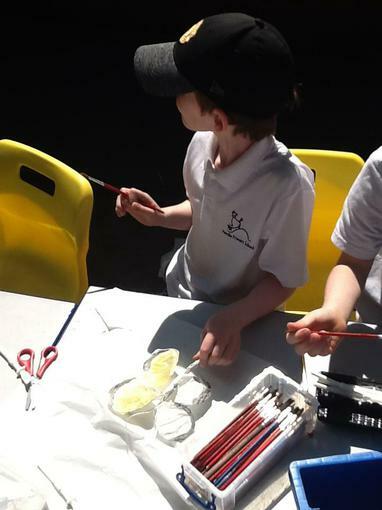 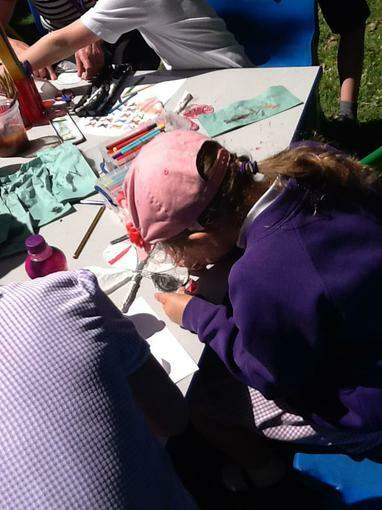 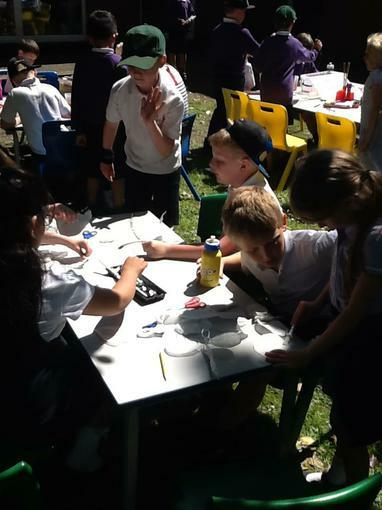 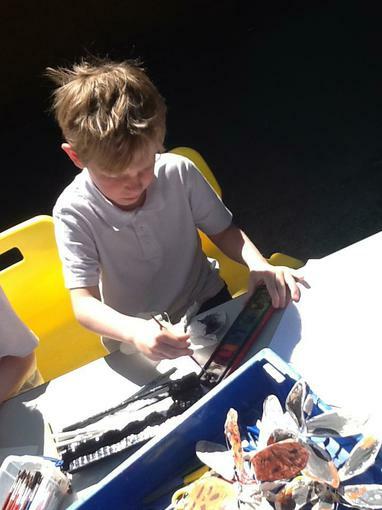 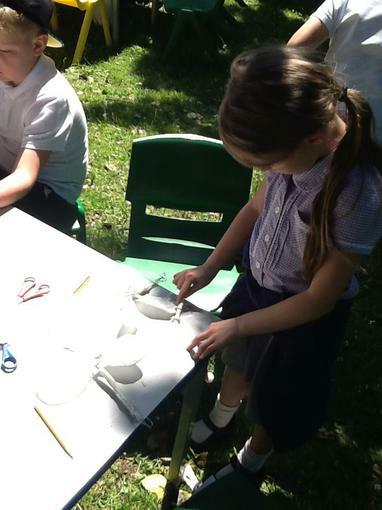 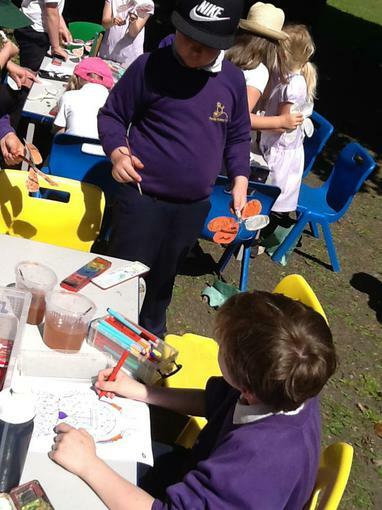 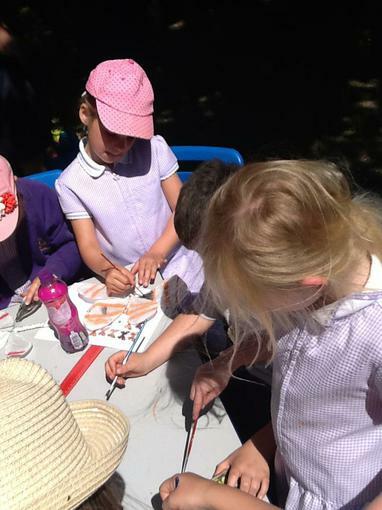 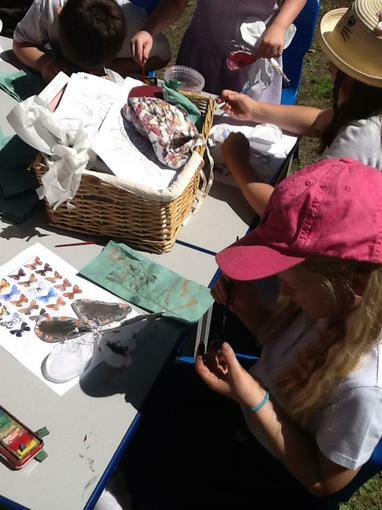 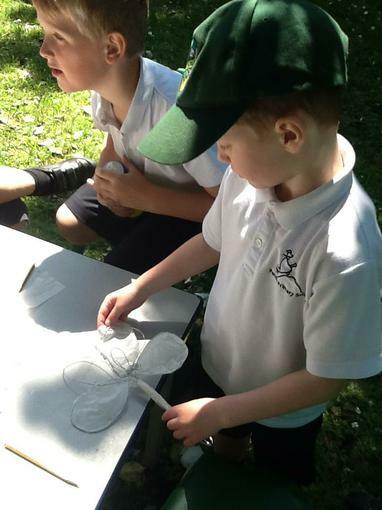 We painted our butterfly wings sat outdoors! 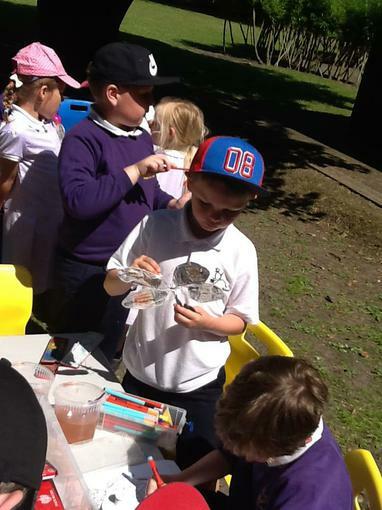 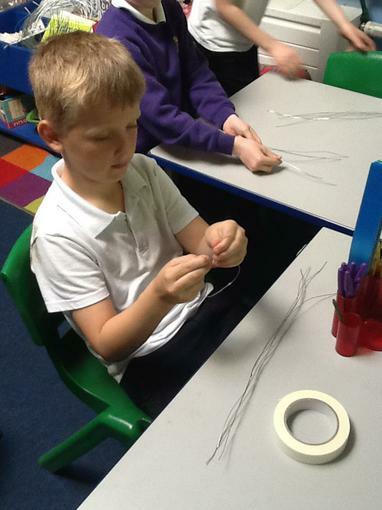 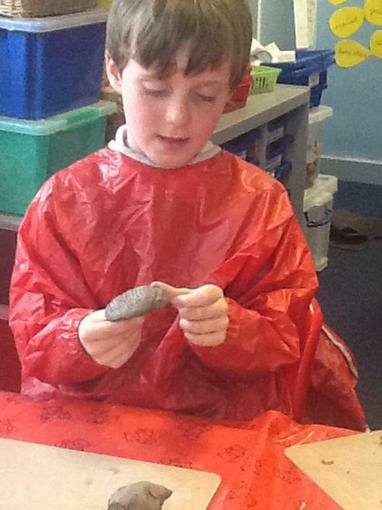 We looked at a range of sculptors and what materials their sculptures were made out of. 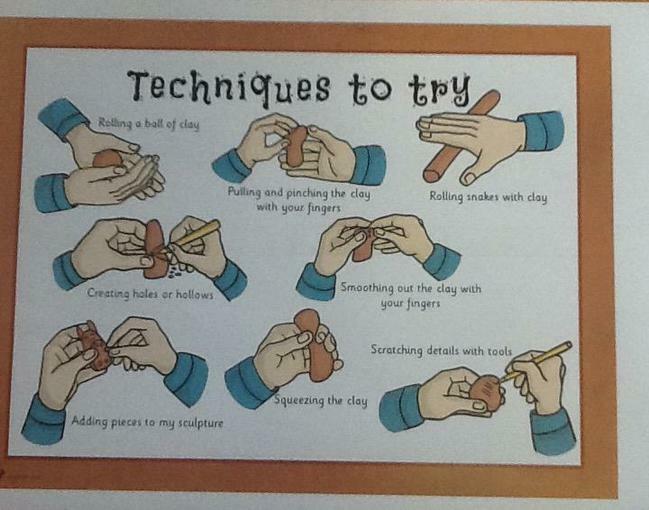 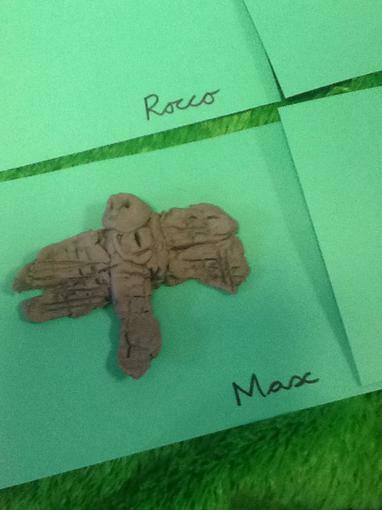 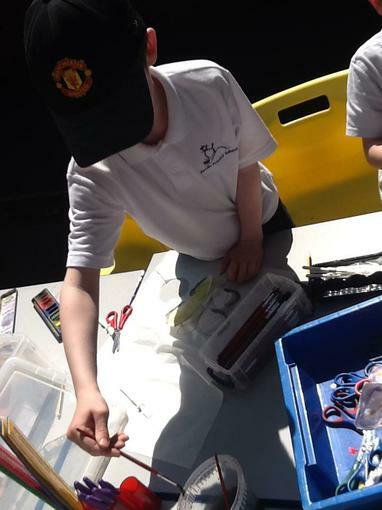 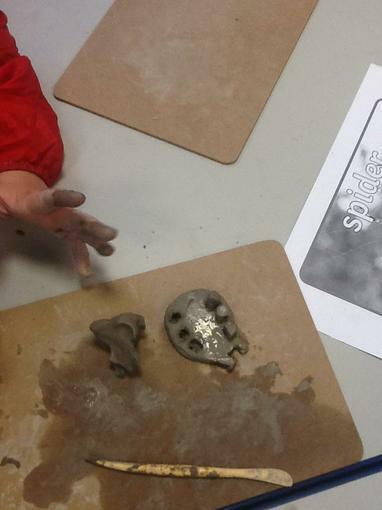 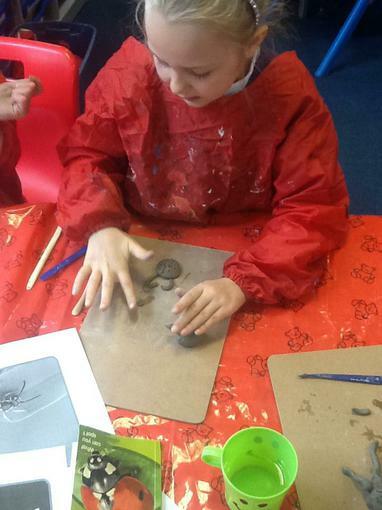 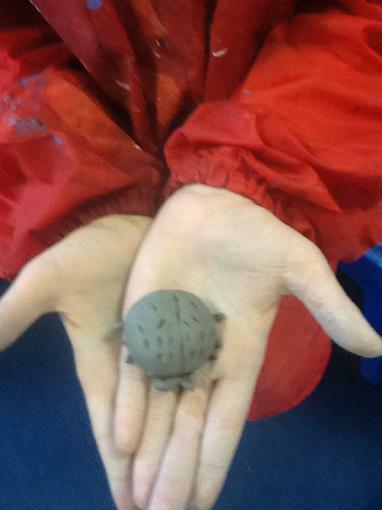 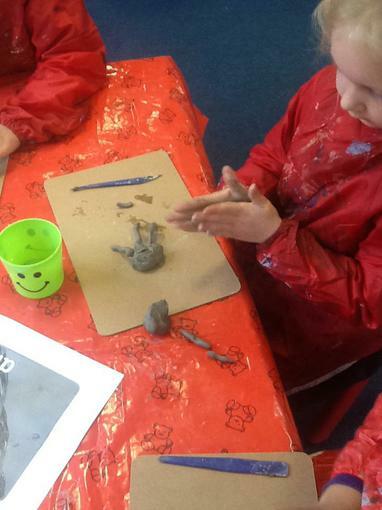 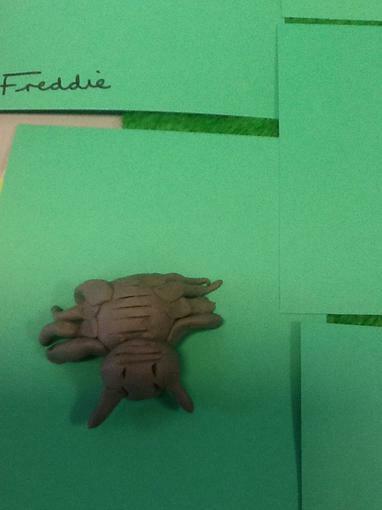 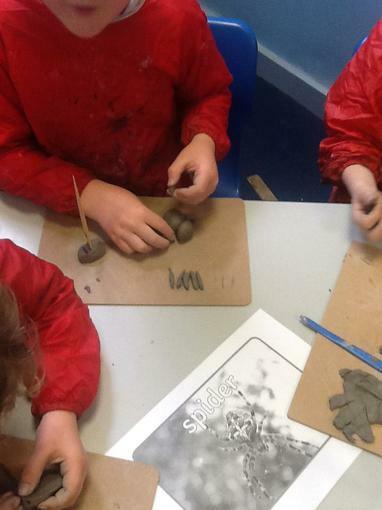 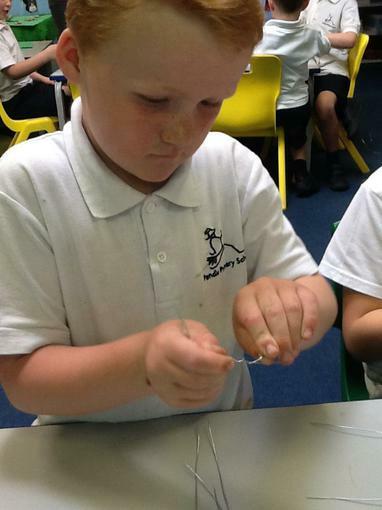 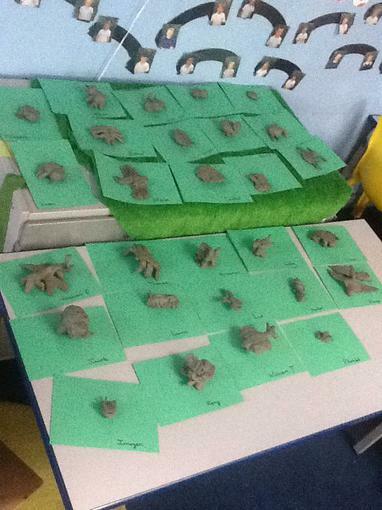 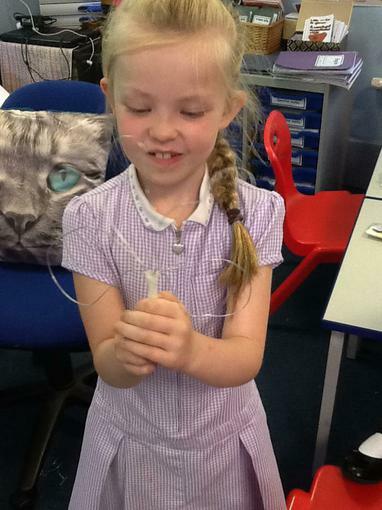 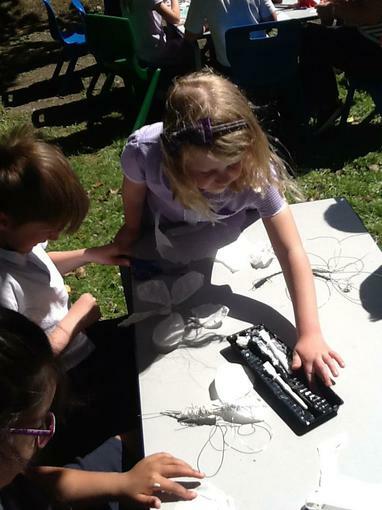 We used the techniques of clay to create a minibeast linked to our science topic.